So sorry I've been absent for the past week y'all. It's been CRAZY BUSY! Here's some of the things we did that I managed to capture. 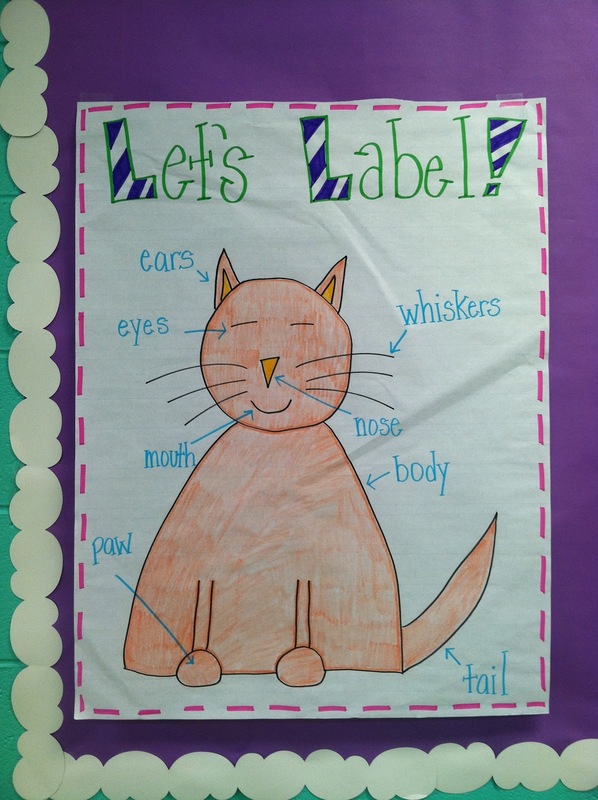 We did our first labeling activity last week with our story, Sam, Come Back! 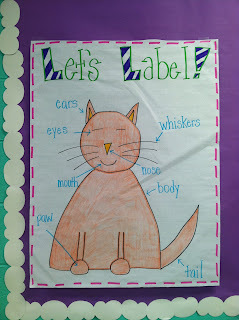 We were introduced to schema Susie and talked about responsibilities that pet owners have. Now let me talk about math for a minute, y'all. We switched to a new series this year and oh my word is it hard! 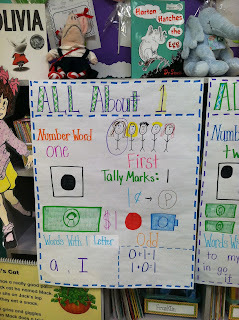 We started addition the very first day! We usually don't start addition until October and now we are doing it day 1. My poor babies were almost as overwhelmed as I was. The lesson was wanting us to add 6 and 4 and some didn't even remember what a 6 looked like! We definitely needed some number review. We've decided to take a week off from the series and do an "All About Numbers" review. 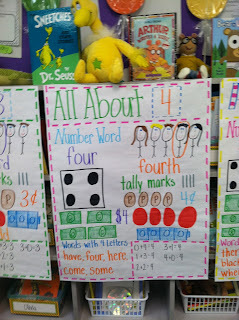 I'm using the fabulous Kim Adsit's All About Numbers unit to teach with this week. I'm also taking this time to introduce our calendar routine by using Cara Caroll's Calendar Companion, which by the way is my FAVORITE TpT purchase of all time. 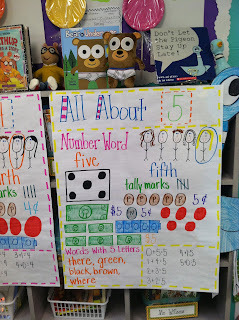 I made these anchor chart posters, inspired by Kim's Adsit's, for each number. I'm just displaying numbers 1-5 right now. 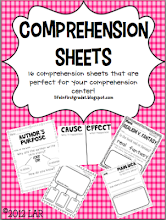 I'm also using this week to review some of the concepts and addition strategies that we struggled with in Chapter 1. For example, lots of my kids had problems identifying the addends in an addition problem, so I created this chart to help. I walked around with it and had individual students come up and circle the addends in each problem. It really helped. Tomorrow we will identify the sum. 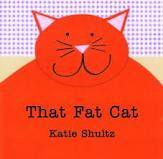 Since our sound skill for the week was short a we read a book called That Fat Cat by Katie Schultz. This is not a well known book. It won a read aloud award from Books Million, but what I love about it is that fact that the author, Katie Shultz, wrote the story when she was still in high school and she is from Tuscaloosa, which is about 2 and 1/2 hours away from where I live. The story is made up almost entirely of short a words so this was a perfect read for us. 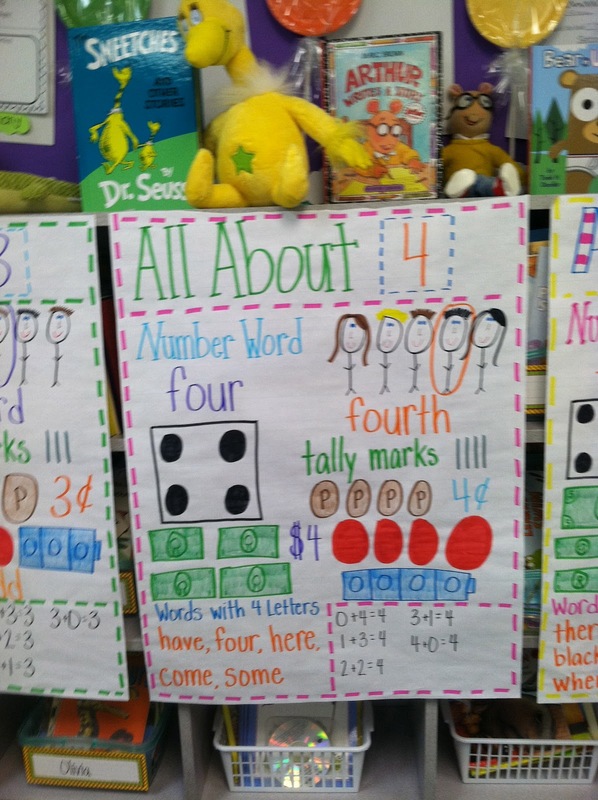 We charted how many short a words were in the story. Go Math Right? That's what we've been using for 3 years now. I love all your anchor charts! 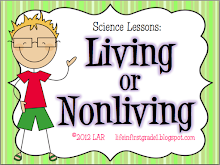 Our math series starts with addition too, and it does seem like I'm jumping right in. I think we'll end up doing number review tomorrow too. 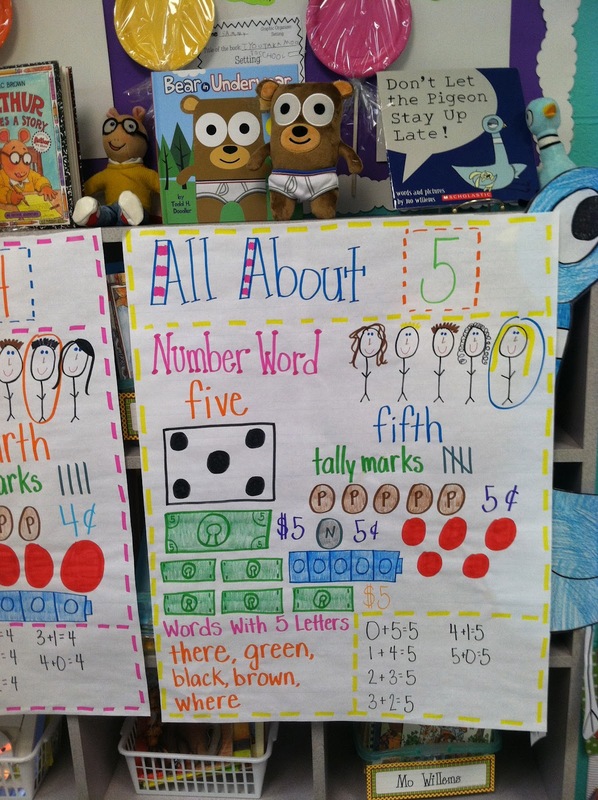 Thanks for the cute ideas for anchor charts! I just bought Kim's unit and I love it! Thank you for sharing these pics. 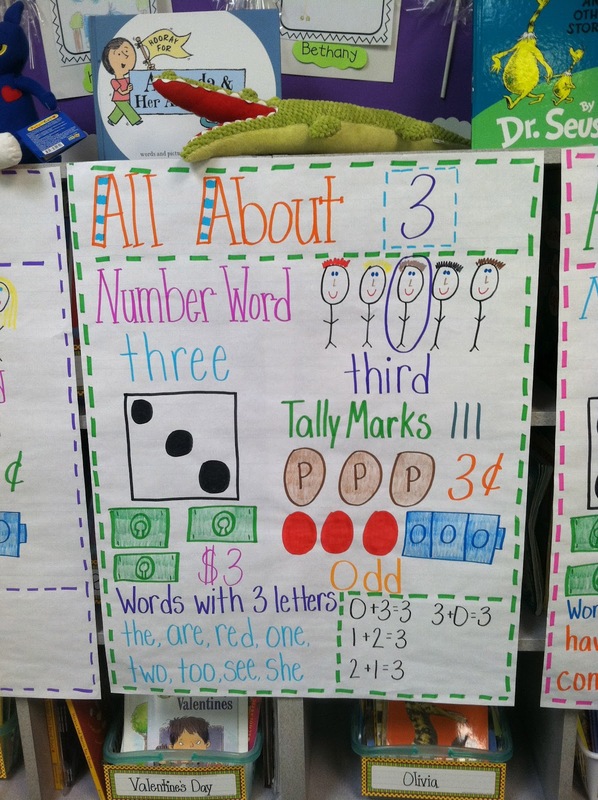 I love your anchor charts. I also teach RS and would love to hear about your 2 hour reading block as well as your center rotation. My school uses the same reading series and I would love to know how you fit everything in! 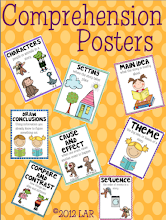 Can you come to my classroom and make me some anchor charts?? Yours are so cute! I am so jealous that you have a two hour reading block for RS! Soooooo jealous! 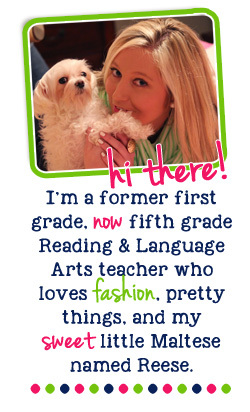 :) Everything looks fab, friend! ahhh....yes can you please lay your 2 hour reading block out for me. 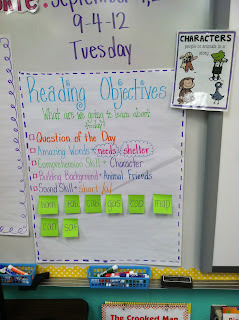 We teach the same reading curriculum (Scotts Foresman) and I also have a 2 hour reading block. 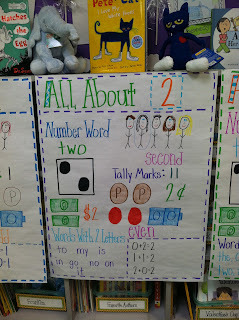 I'm having a hard time finding the time for a 'meaningful' whole group with successful small groups as the rest of the class does centers independently. Any suggestions?? 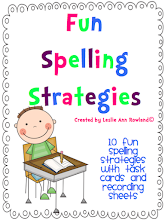 I use the same reading series as you and love the activities you come up with for the stories! I would love to know more about your 2 hour reading block. I would LOVE to hear more about your Reading Block...centers, whole group reading, guided reading, etc. 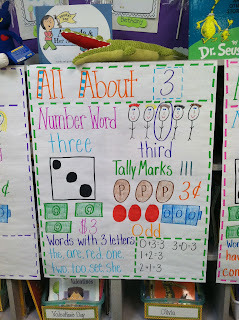 We also stated Go Math this year...WOW is all I have to say! It's been tough! Thanks for all the awesome ideas! We just started Go Math! too. It's so hard. The lessons take forever. We were supposed to teach subtraction the second week of school according to our planning guide. I have kids who don't recognize numbers to 10 yet! Subtraction? I've just decided to slow it wayyy down and supplement with what they actually need. What decided that was the lesson on finding the missing addend (with word problems). Hello!! I only have one student who can read the word problems. It's September! 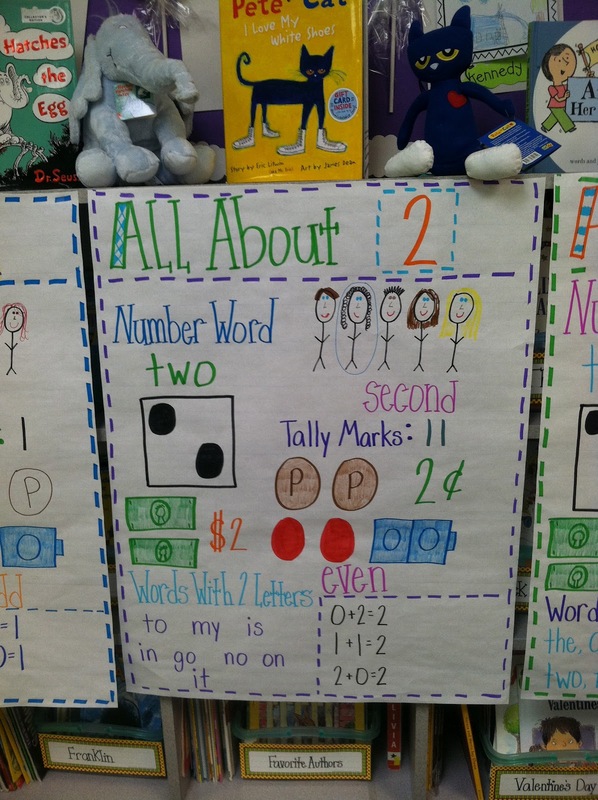 Oh, yes, please share your reading block/centers! This is my first year in first and I am so OVERWHELMED! I'm googling everything to try to get a handle on it all! I would love your input! Love the cat art! We are doing -at this week and I must find the book! Congrats on $20k!!!!!!!!!!!!!!!!!! I saw your name in the newsletter! You should be so proud. I would love to hear about your reading block! Fitting everything in is so hard. I would love to hear about your reading block. My district is starting Reading Street Monday (yes, 4 weeks into the school year). I think it looks pretty horrific! I would really love to get some input on how to set things up. You have such cute ideas- it gives me some hope that it won't be so terrible after all. A Thank You TpT Sale!